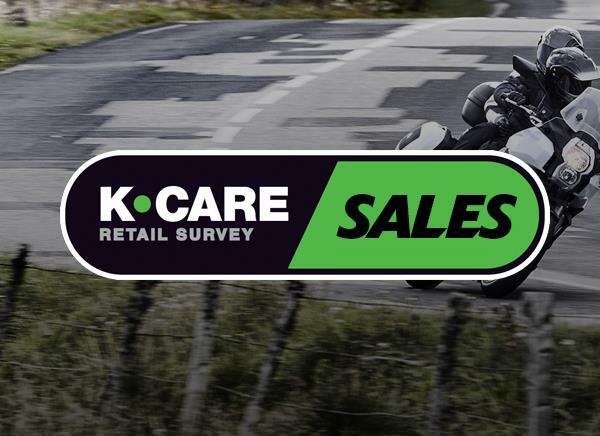 Kawasaki provide a complimentary one year Roadside Assistance package provided by RAC for your motorcycle. 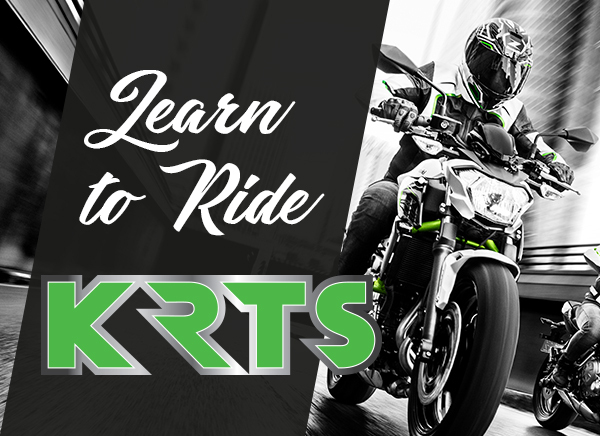 As the owner of a new Kawasaki you can enjoy the benefits of RAC services for you and anyone else riding your motorcycle with your permission. Whether you've run out of fuel, lost your keys, had a puncture or encountered mechanical or electrical failure which has immobilised your motorcycle, you can rely on the high level of roadside assistance you would expect from RAC. Help is just a phone call away, 24 hours a day, 365 days a year. 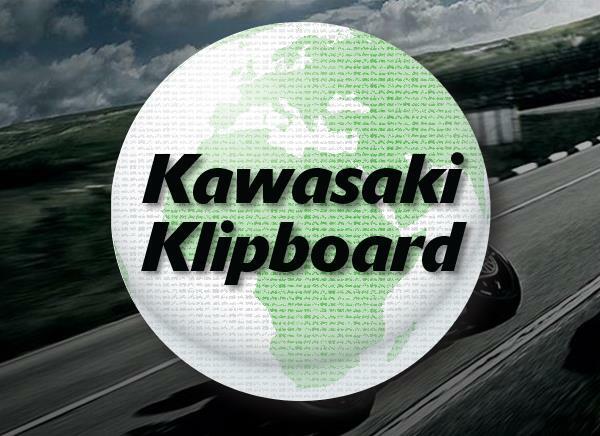 We hope that Kawasaki RAC Assist offers you even more reassurance and enjoyment from your Kawasaki. If You are stranded on a public highway (or other accessible road or area to which the public has the right of access) as a result of a Breakdown to Your Motorcycle, We will arrange for a Contractor to assist You who will try to repair the Motorcycle at the roadside. Roadside includes labour at the scene of the Breakdown but not labour at any garage to which the Motorcycle is taken. If the Motorcycle cannot be repaired at the roadside, or if repairs are unwise, We will arrange for the Motorcycle and up to 3 people to be taken to an authorised Kawasaki dealer of Your Choice. 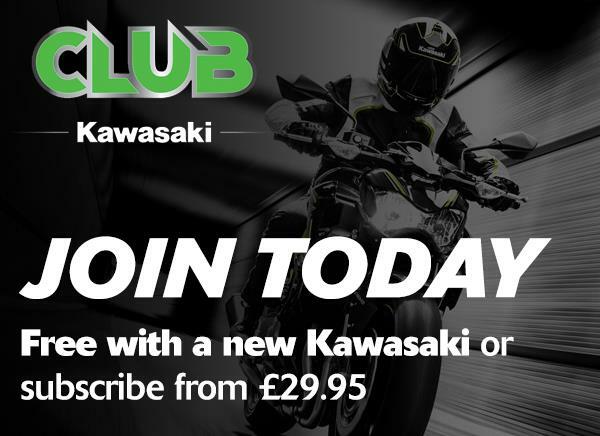 If You have no preferred authorised Kawasaki dealer, We will arrange for the Motorcycle to be taken to the nearest authorised Kawasaki dealer. If You wish the Motorcycle to be taken to any other destination we will use reasonable endeavours to assist if You pay for the towage costs for the whole distance. If You cannot readily get to the Motorcycle, We will arrange, if practicable, to have it transported to a place of safety and stored until You can collect it. The customer must be in attendance with the Motorcycle at the time of breakdown and at the time of assistance. If the Motorcycle is stored, this is at the customer's cost. Recovery has the same features and limitations as Roadside but with the following variations: Recovery operates only in the United Kingdom. to any other single address. An adult must accompany any persons under the age of 16. Residents of Northern Ireland are also entitled to be recovered from the Republic of Ireland. We and RAC are committed to providing You with the highest standard of service and customer care. We realise however, that there may be occasions when You feel you did not receive the standard of service You expect. Should You have cause for complaint about any aspect of the service provided to You please contact RAC at the address indicated below, where RAC will work with You to resolve Your complaint.